You are invited to contribute your ideas in this Congregational Growing Series. We expand in new growth. For more information or to say “Yes!  I’ll be there,” email office@unityprescott.org or call 928-445-1850 – or sign up in the lobby.